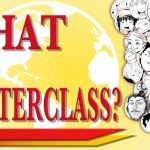 Foreword : What is “SMA MASTER CLASS”? 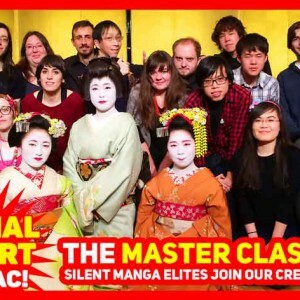 Those who win high awards and/or accumulate points with multiple entries, on the SILENT MANGA AUDITION® (SMA) are invited to Japan, as part of our “SMA MASTER CLASS” program. 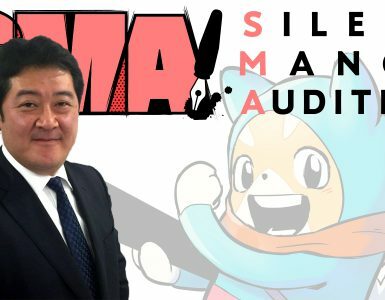 While we see many talents on SMA, those chosen for the MASTER CLASS are the ones we see have much potential to create, TODAY – they are not just some “possible talents of the future”, but REAL talents with whom we’d love to work together NOW. 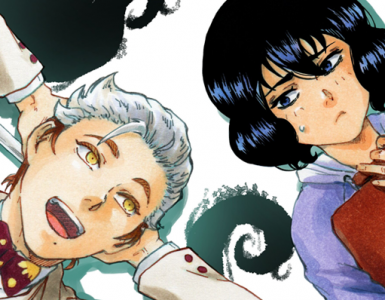 We felt, just a little boost at this stage, should greatly enhance their chances of achieving their manga creation dreams. That is why we invite them all to Japan. To meet their editor-in-charge, have time to talk and discuss any questions there may be with our judges and the editors, and get to know each other, so we can more effectively work together tomorrow. ;- put simply, to provide maximum support at our disposal. Introduced in 2015, the SMA MASTER CLASS program welcomed its second year of new creators for 2016 – 18 creators from 14 countries. 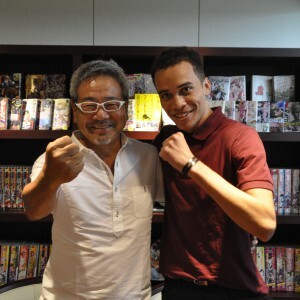 We couldn’t be more excited to meet our new allies, and welcome them to our team of manga creating professionals. Lecture on “Manga Panelling” by Tsukasa Hojo. Farewell ceremony, with live performances by Kuni-Ken, Takehiro Kunugi and “Geisha” girls. 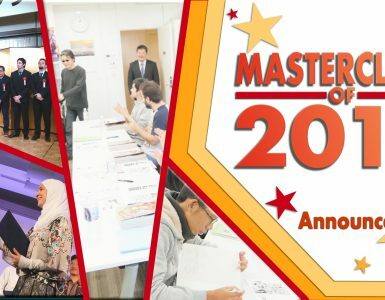 Ceremony 2015 was to introduce the MASTER CLASS program to our partners and manga industry veterans. 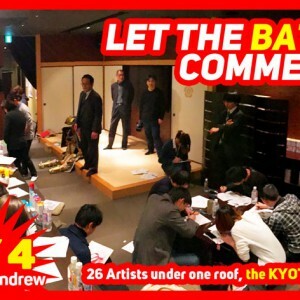 For 2016, we adjusted the program so we could have more face time with the judges and editors, to discuss face to face, any topics from future manga production to more personal advice, and sharing professional wisdom. 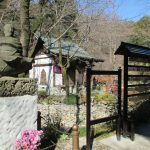 Add to it we had the chance to share inspirations in two cities, the ancient capital of Kyoto and the current capital of Tokyo – those are the places where Japanese entertainment culture and manga was born and matured. Lastly, please remember this is not “a goal” but “a beginning” of good working relationships to come. Here’s me sincerely hoping, that you enjoy reading the report, and in not so distant future welcoming you to the SMA MASTER CLASS. Deputy chief editor, SMAC! The Web magazine. Manager of Development, ZENON International development. 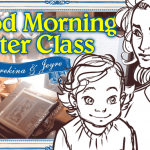 The SMA MASTERCLASS 2016 Special Report Day 2 : The Ceremony + Guest workshop!!! 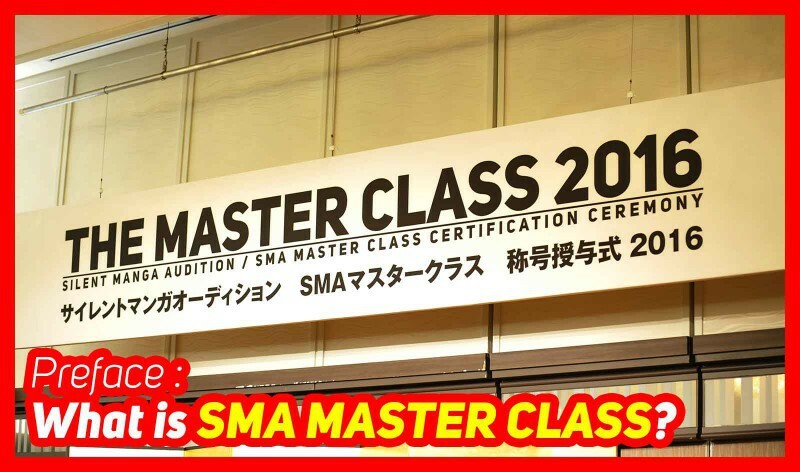 The SMA MASTERCLASS 2016 Special Report Day 1: Welcome to Japan! 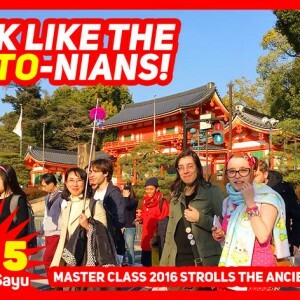 The SMA MASTERCLASS 2016 Special Report Day 3: Explore Tokyo!